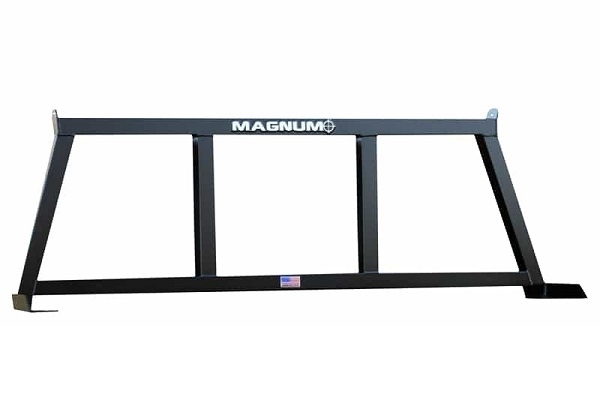 Magnum’s EC Series ships 100% assembled. Unlike the competition, there are NO weak points from bolt-together feet. 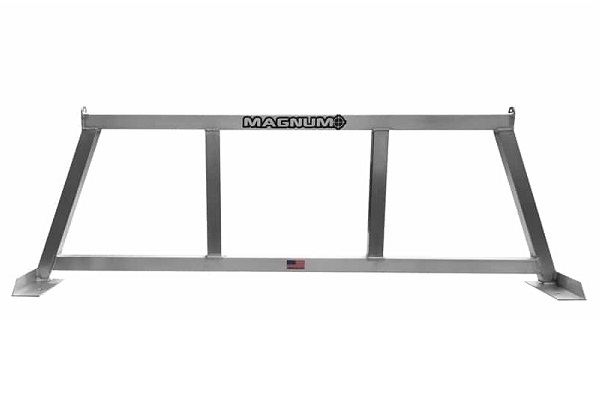 This rugged Mig/Tig welded aluminum rack won’t rust if it’s scratched. The EC rack is both stylish and functional. 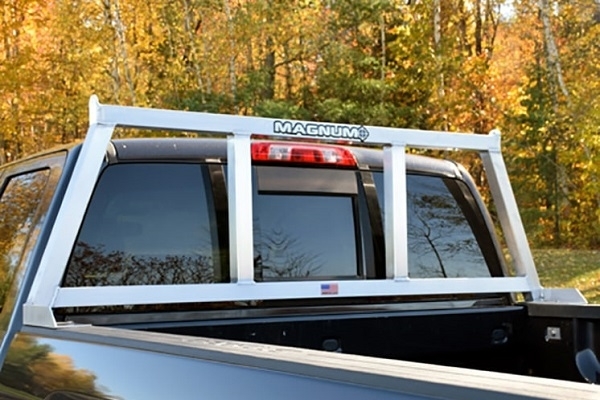 Custom built for every truck, you can mount accessories to the top and side bar. 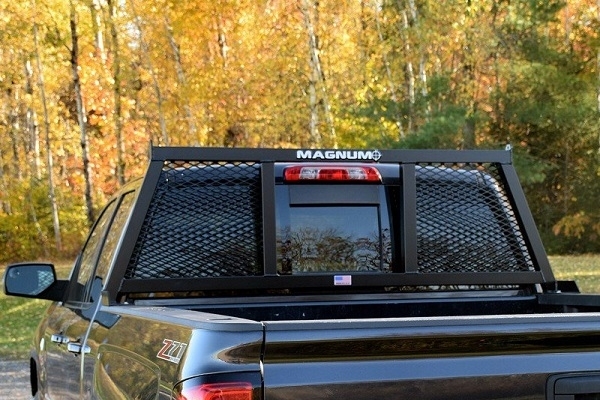 EC’s unique design allows for installation with a tonneau cover.